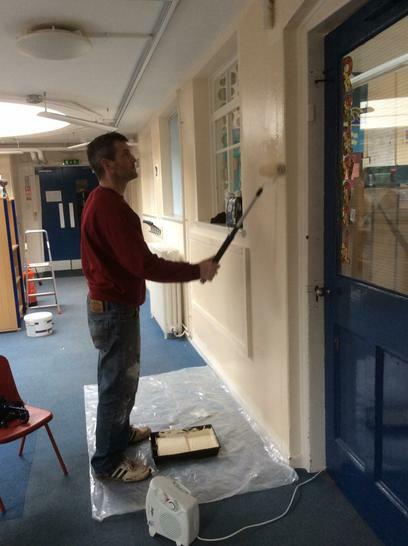 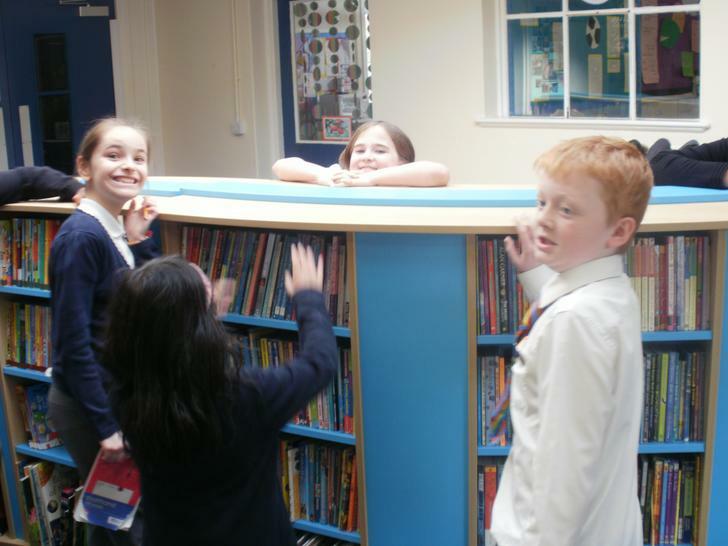 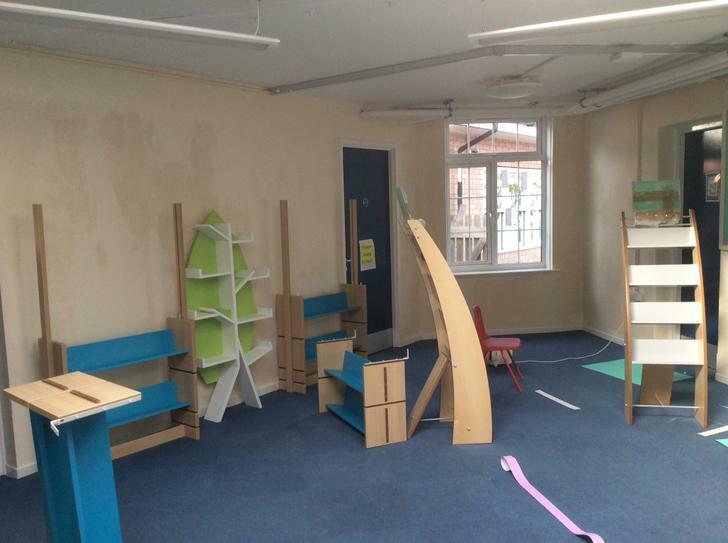 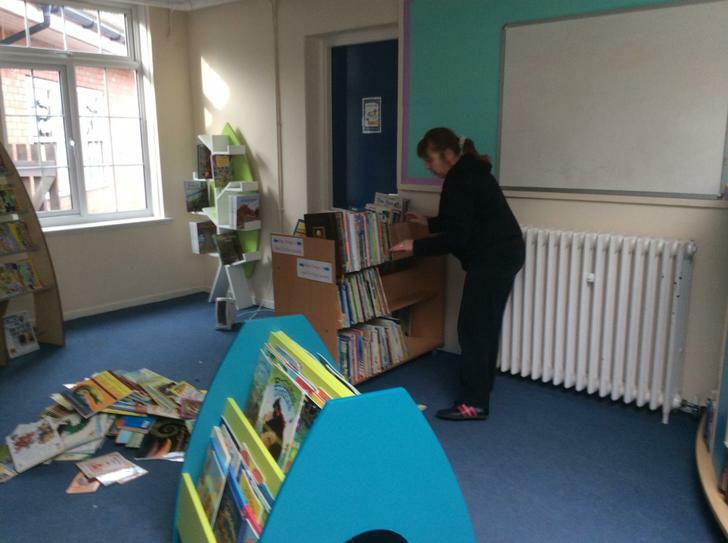 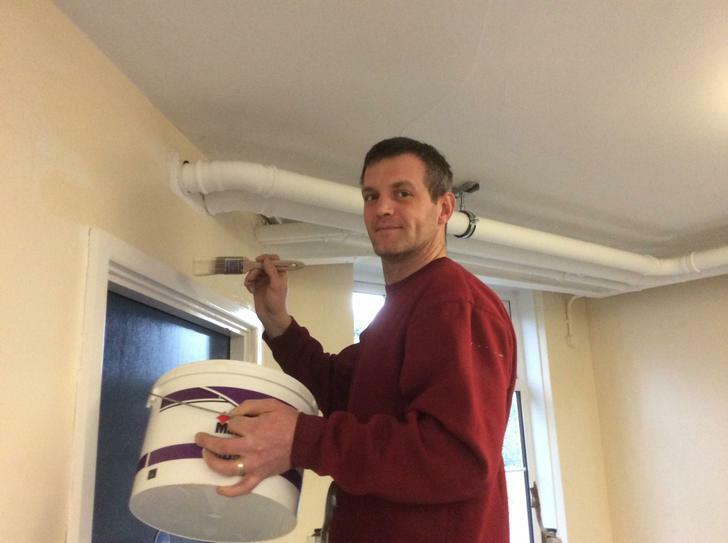 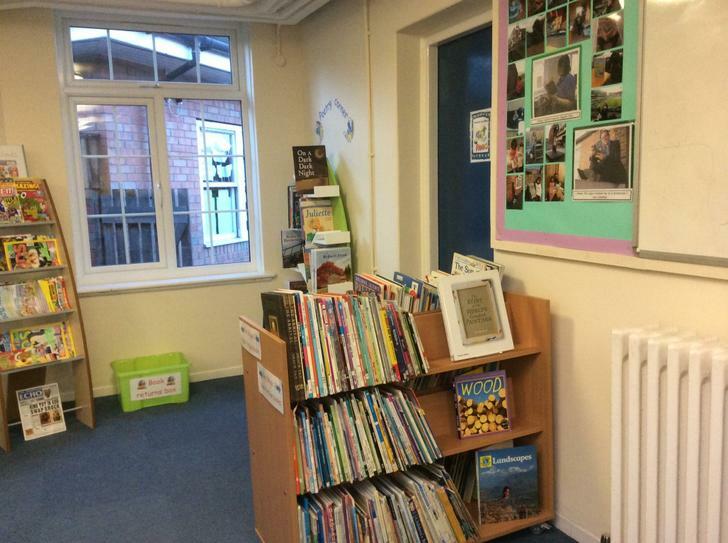 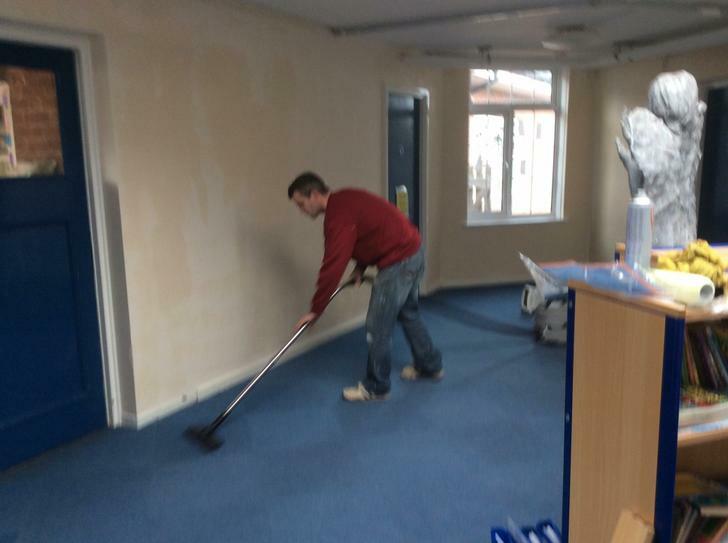 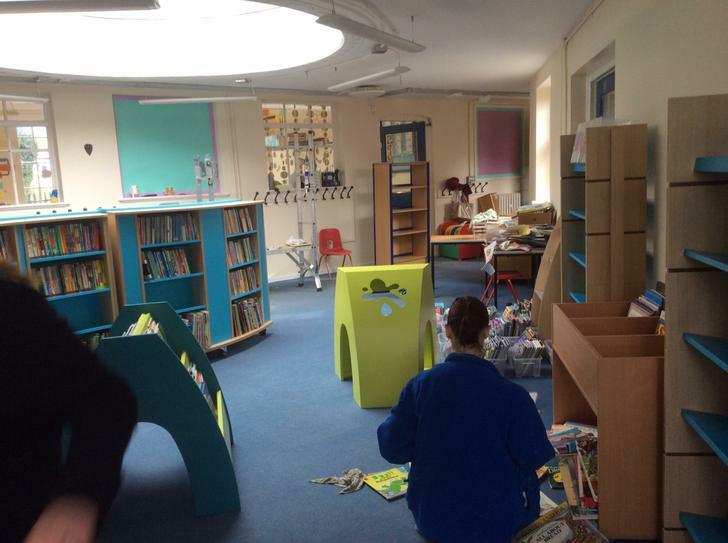 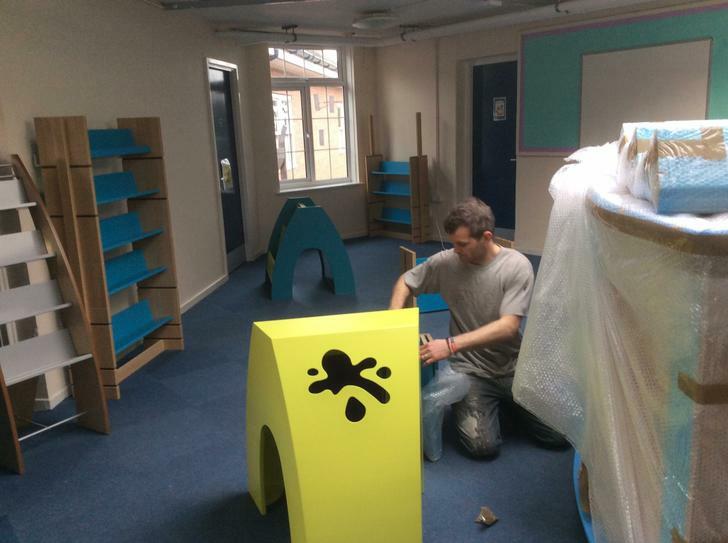 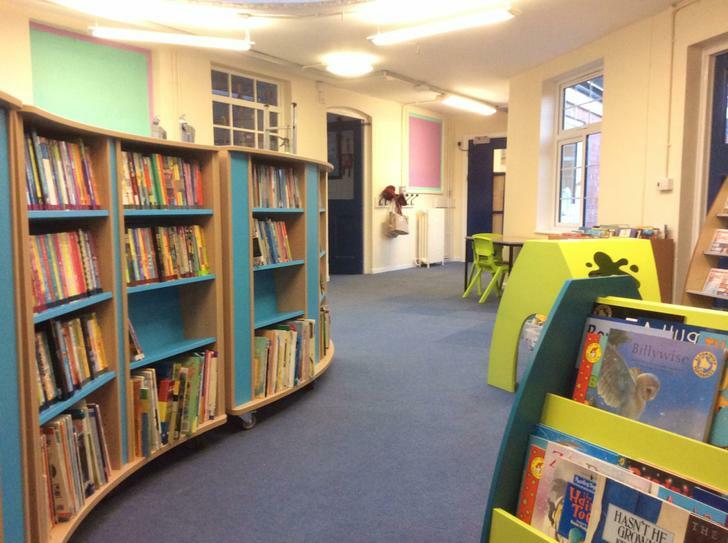 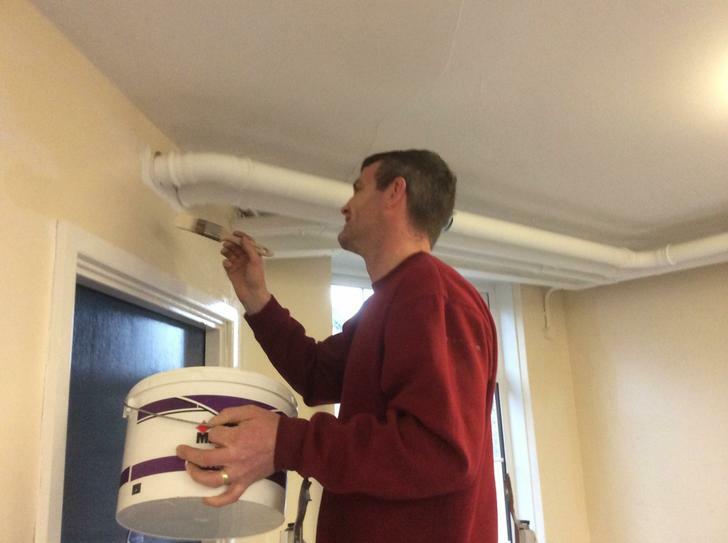 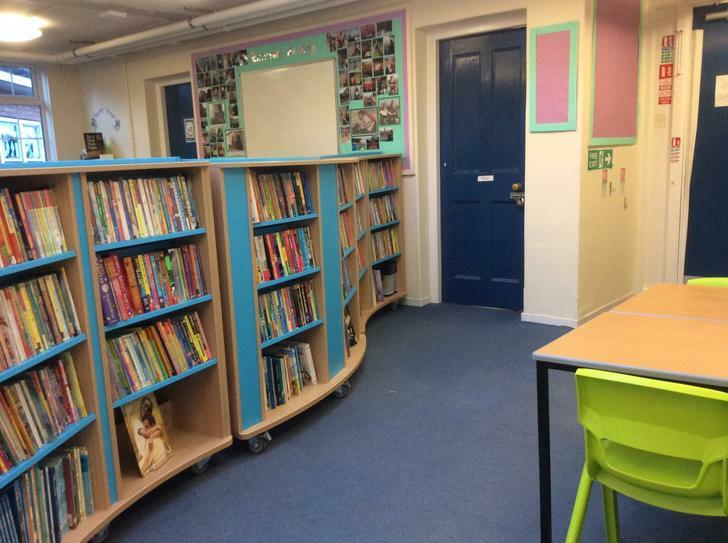 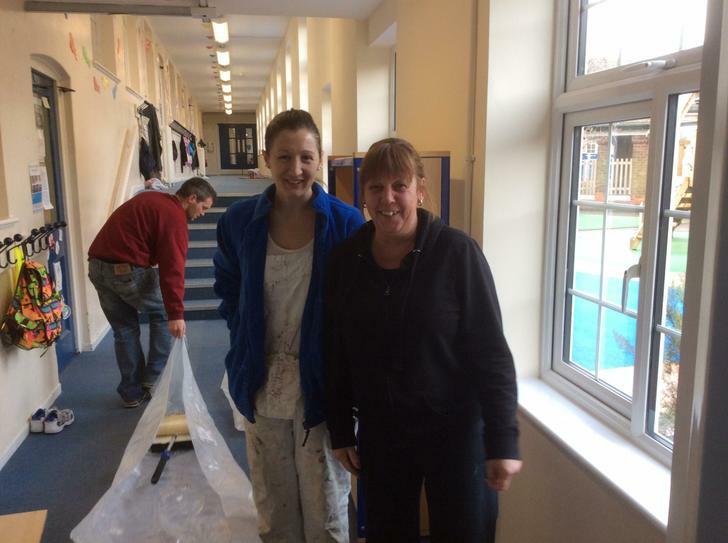 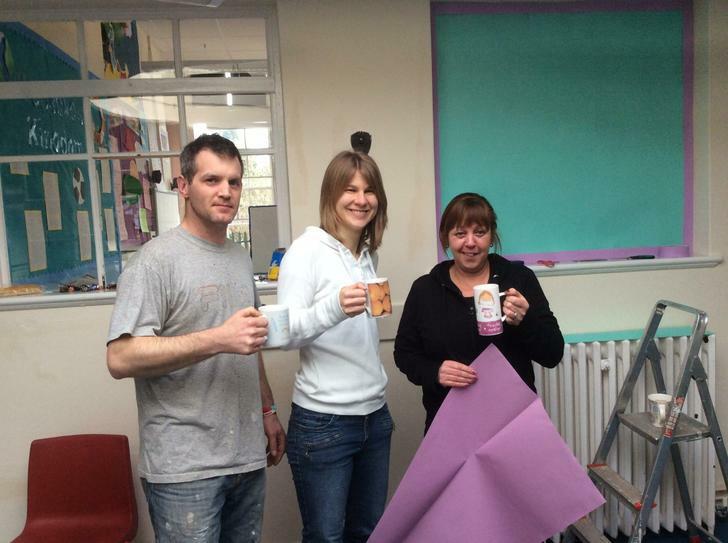 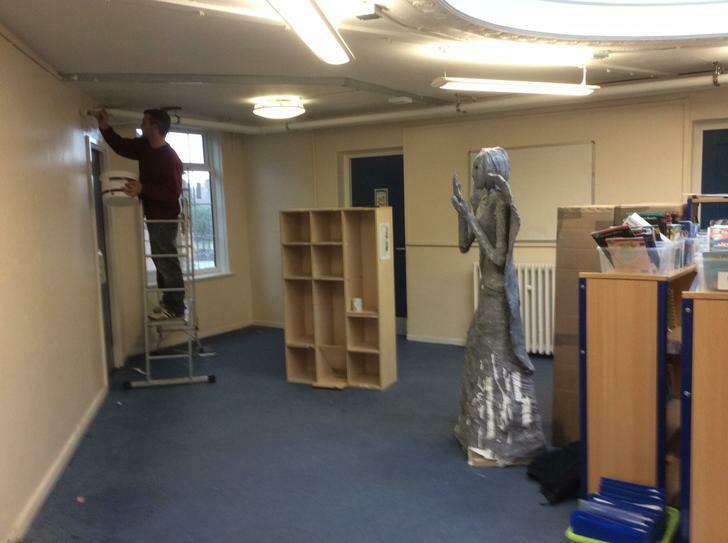 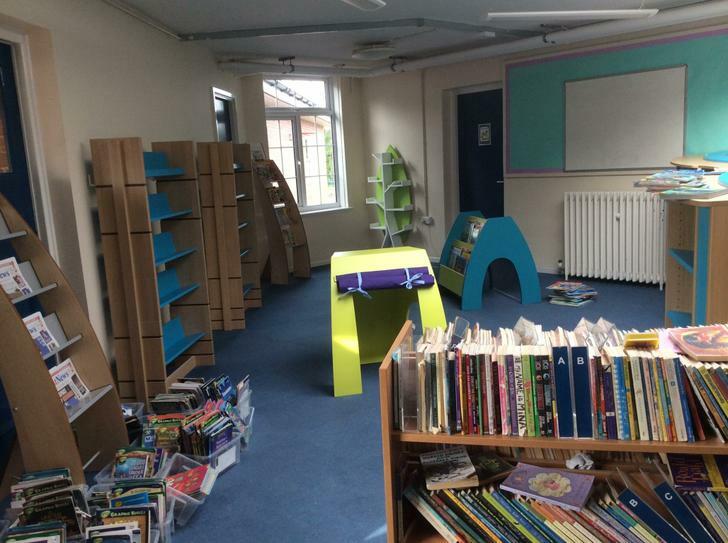 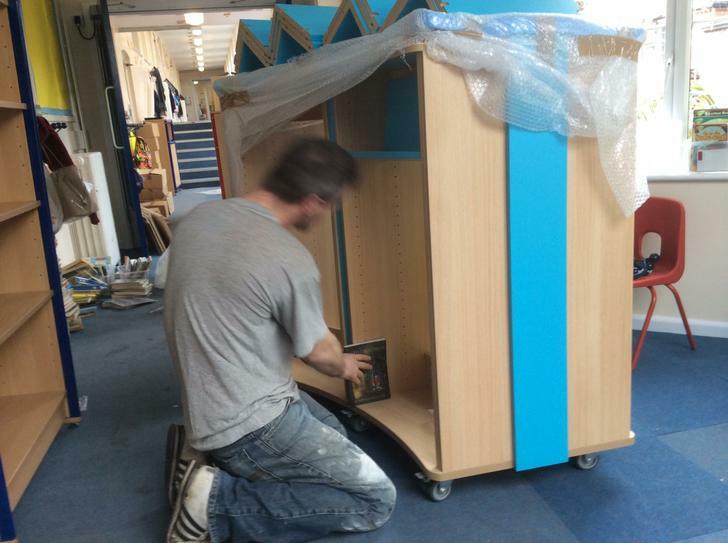 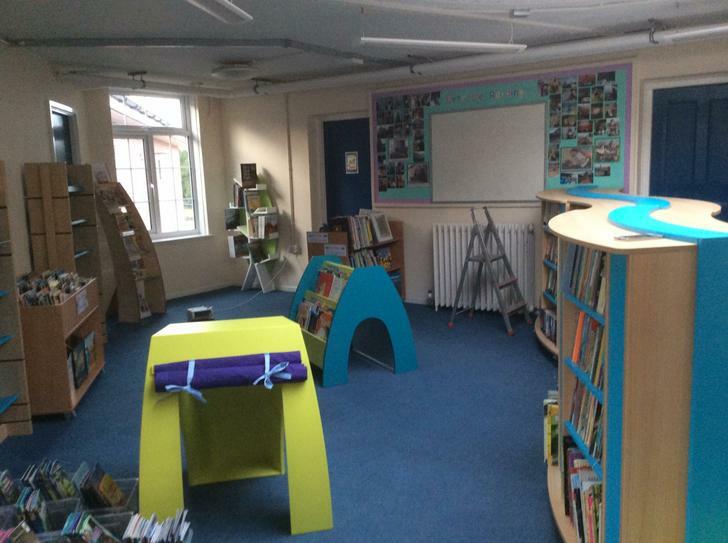 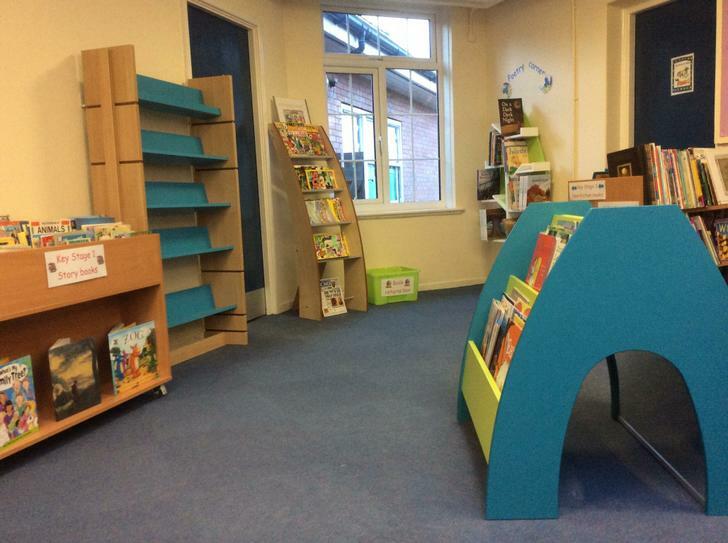 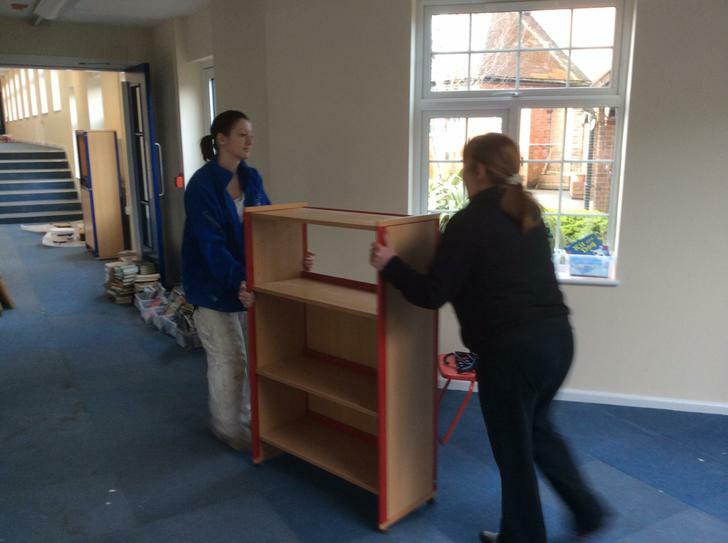 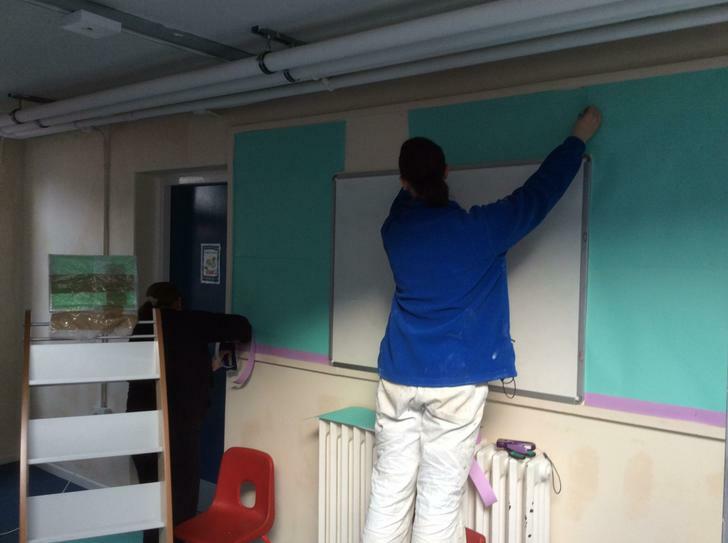 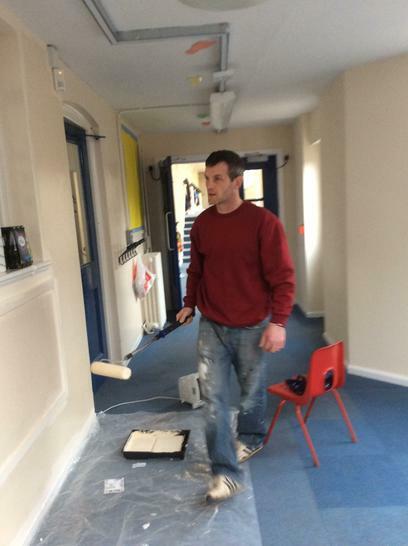 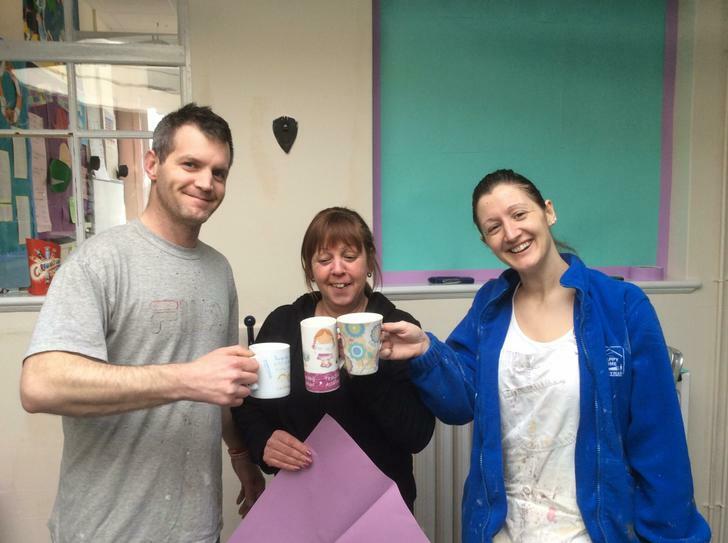 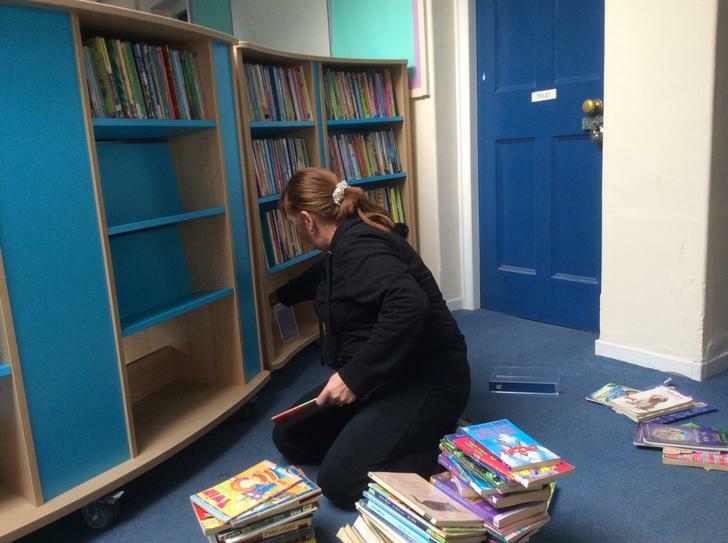 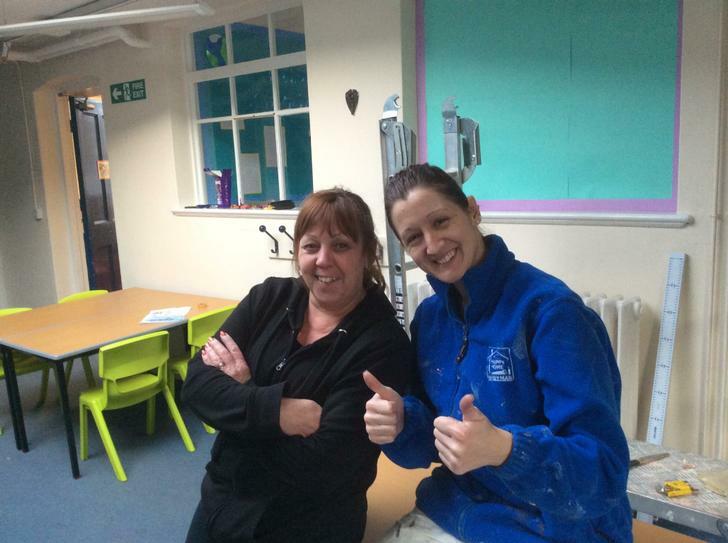 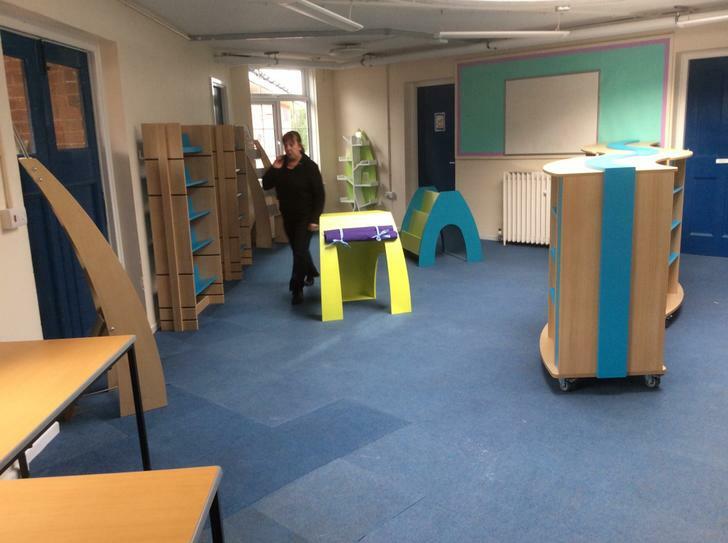 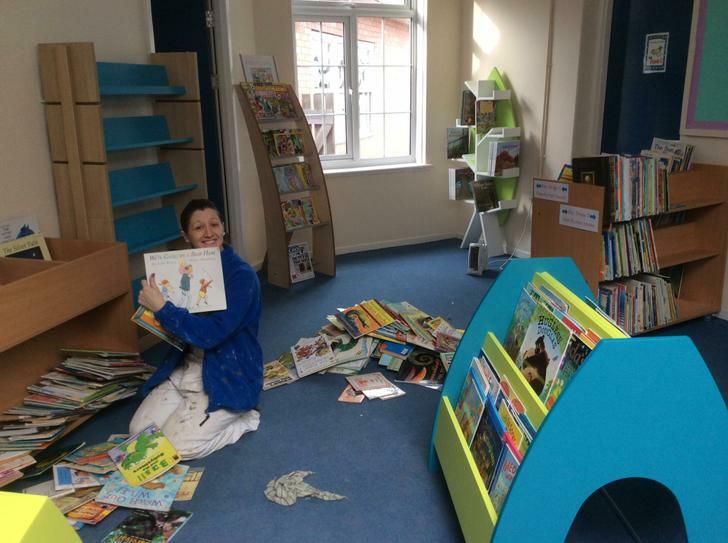 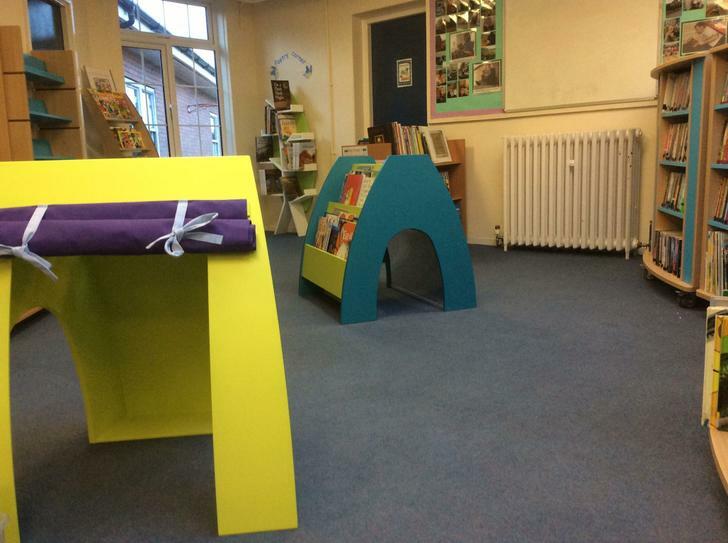 During the Spring term of 2015, Beeston Fields decided that our main school library deserved a good makeover! 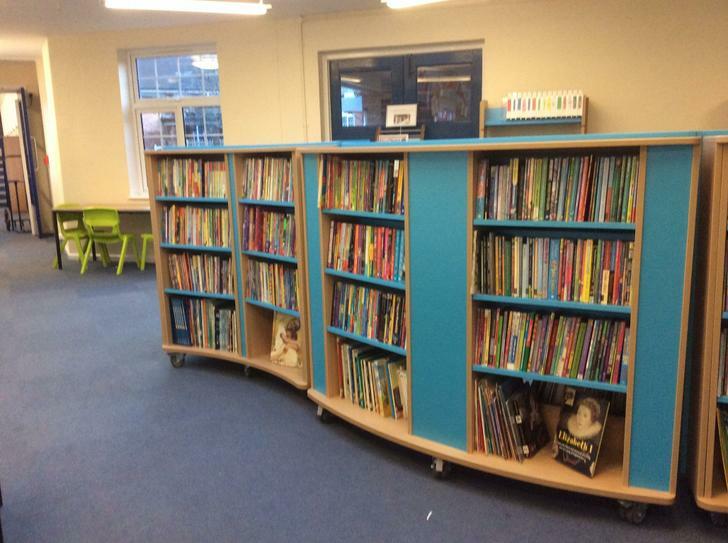 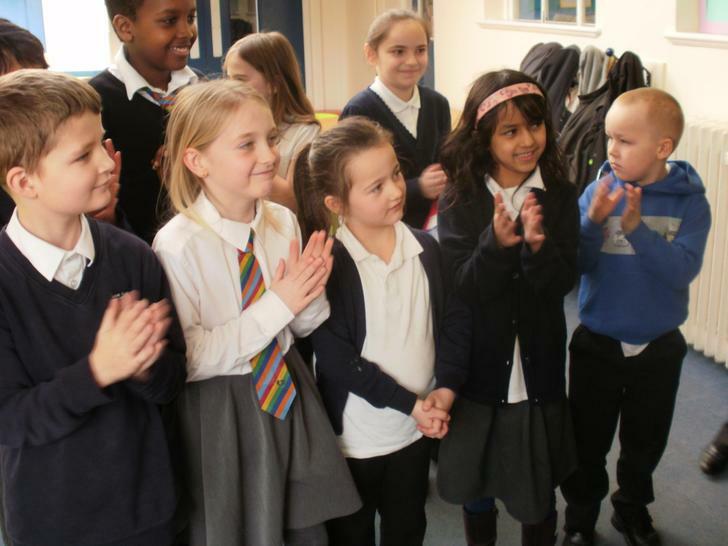 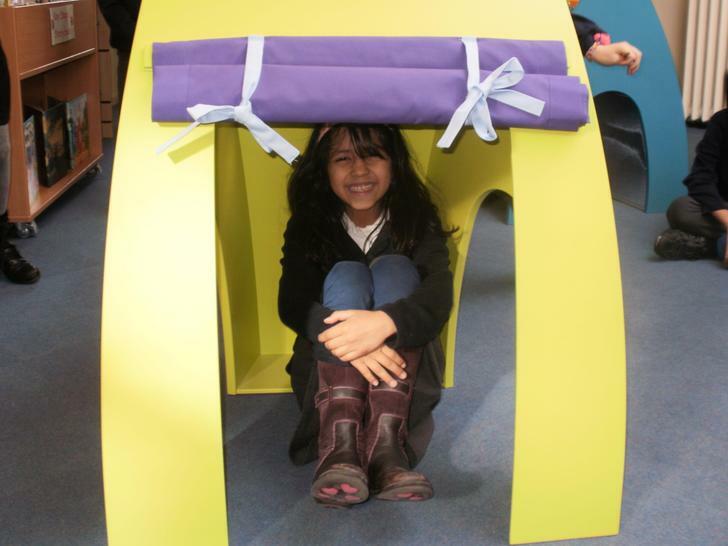 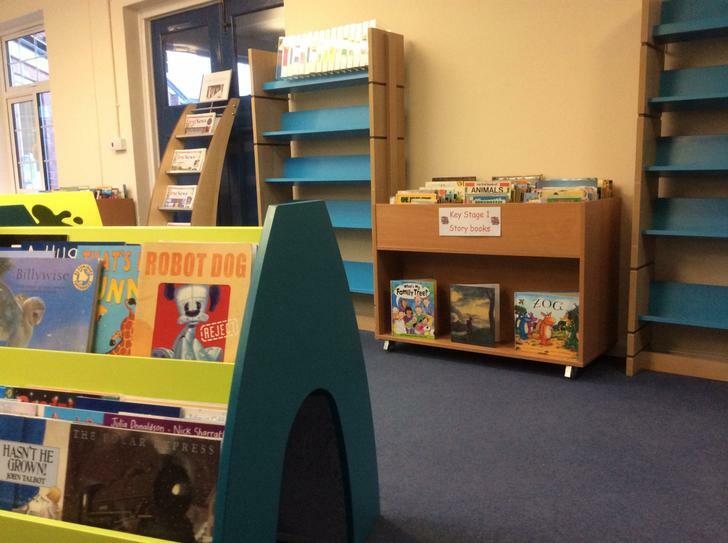 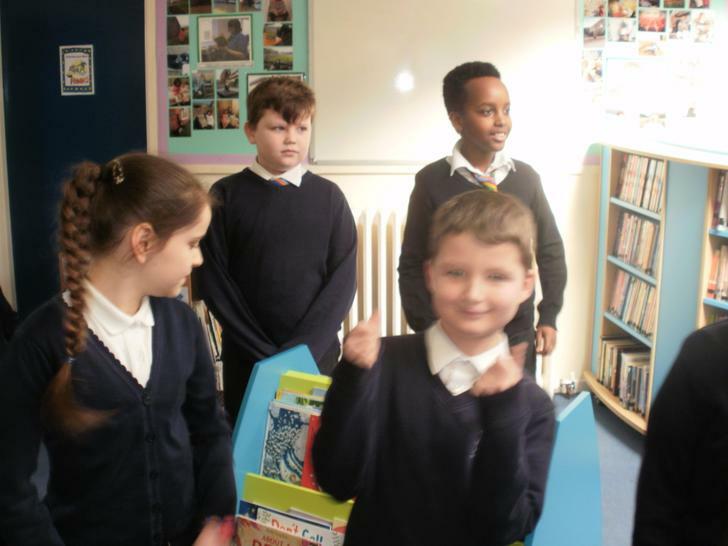 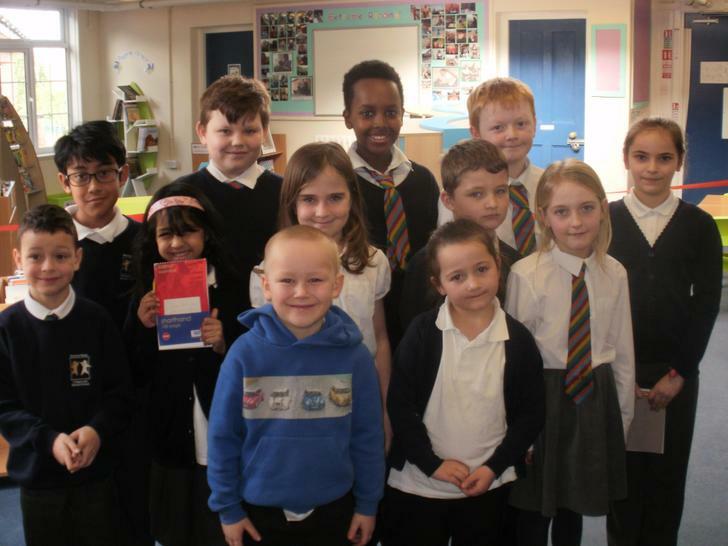 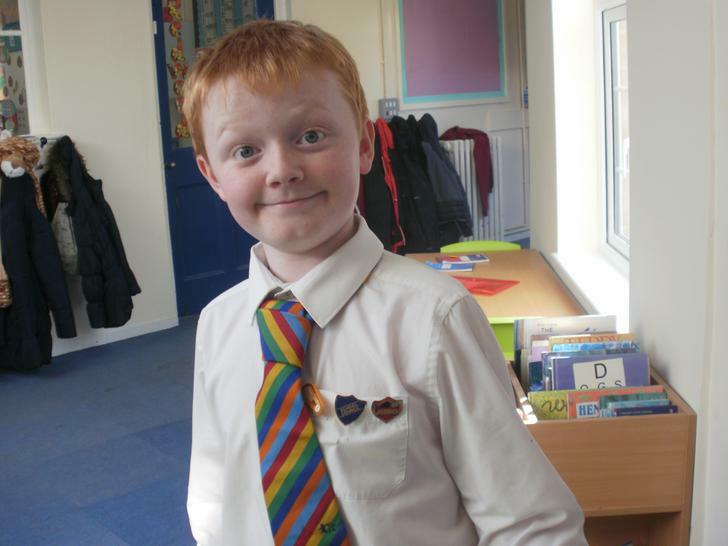 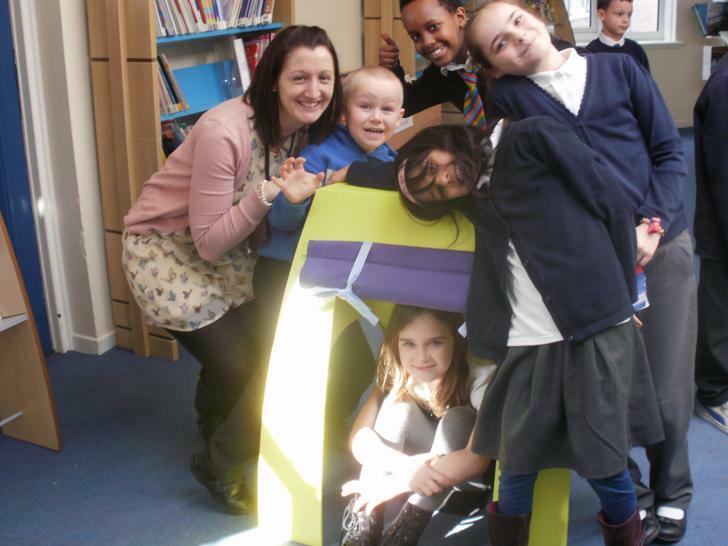 We know that the children at Beeston Fields feel really proud of their new library. 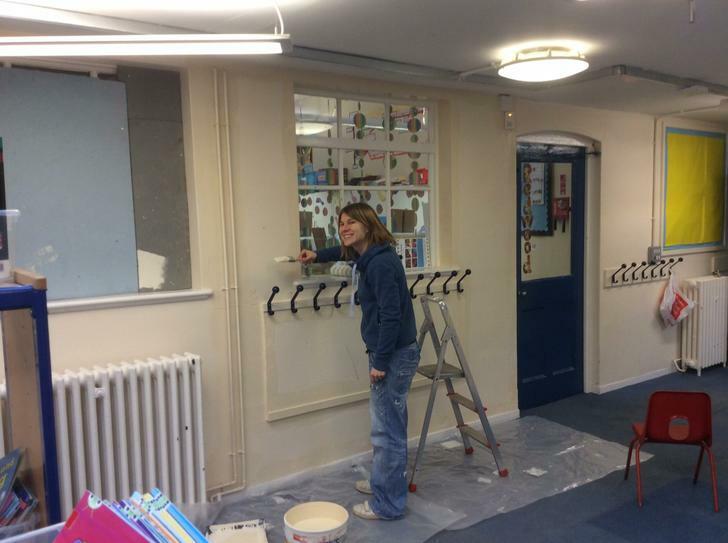 Here are a number of photos of the makeover process that took place! 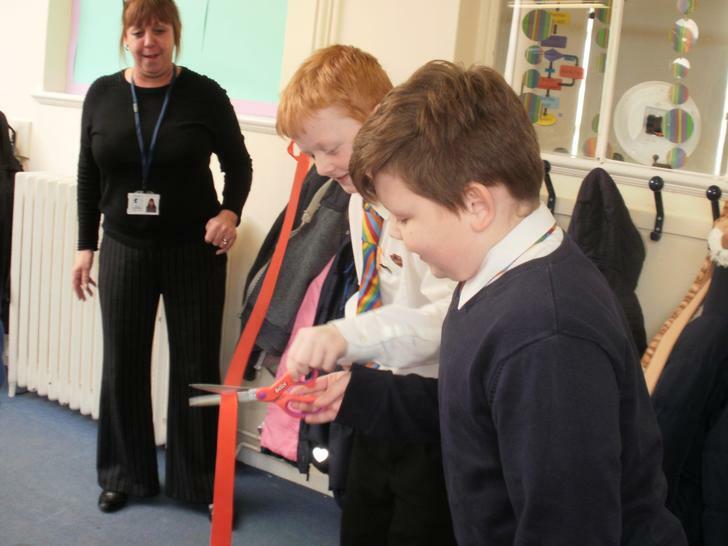 School council cutting the ribbon! 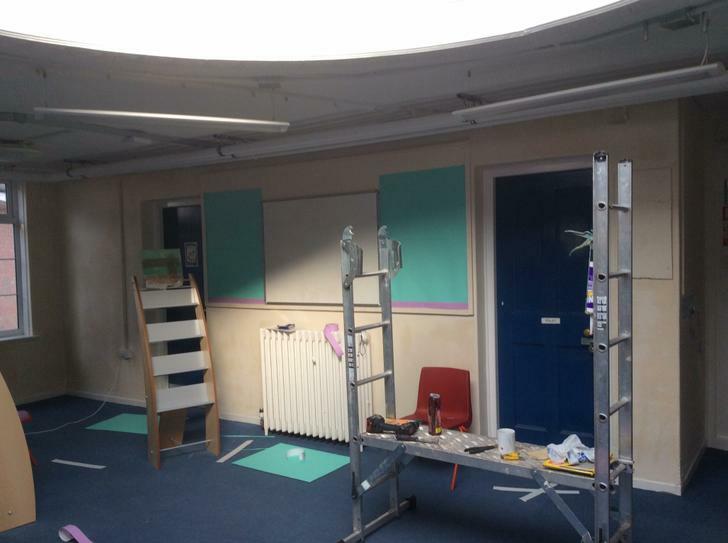 For even more exciting photos of our makeover process, please take a look at the slideshow below!